What would a timeline of African American music sound like? How would it evolve from, say, slave spirituals to Stevie Wonder, or SZA? How would you demonstrate its breadth and global impact? 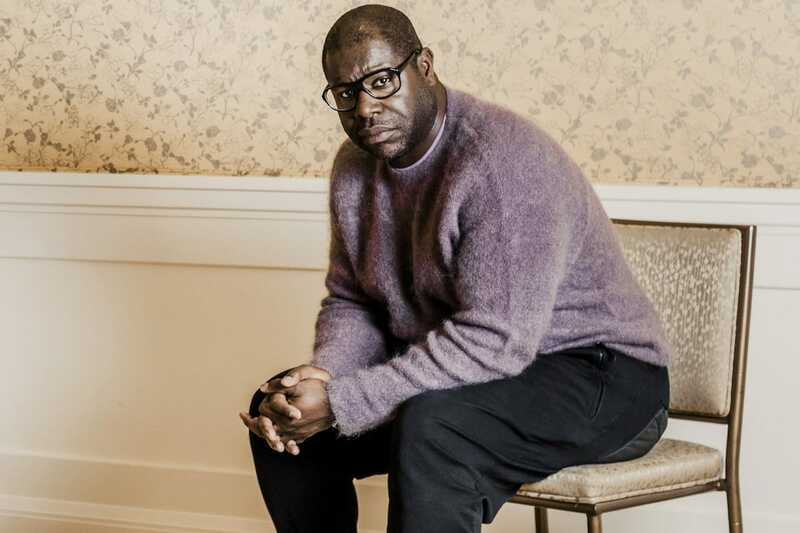 This week acclaimed visual artist and Academy Award-winning filmmaker Steve McQueen reveals the answers with “The Soundtrack of America,” a five-night concert series inaugurating The Shed in New York City’s Hudson Yards, created alongside Quincy Jones and including PJ Morton, Rapsody, Kelsey Lu and Eryn Allen Kane among its performers. The seeds for McQueen’s idea were sown when he was filming the Oscar-winning 12 Years a Slave, and failed to find what he referred to as an “institution of significance” dedicated to African American music in New Orleans, the birthplace of jazz. “A similar experience happened to me when I was making Widows in Chicago,” he recalls, having expected to find such a place in the birthplace of rock’n’roll. So when Alex Poots approached McQueen after being designated as artistic director and CEO of The Shed—a center dedicated to performing arts, visual arts and pop culture, in the newly developed Hudson Yards—a little over two years ago, McQueen presented his concept of a series of performances that would illustrate the development of African American music.